Looking For Good Advice In Lead Generation From An Online Marketing Consultant? Here are someLead Generation Tips. Are you in need of internet marketing advice For your online business? Perhaps a few tips in lead generation? Most businesses often have trouble generating profitable leads in their web marketing campaign and are often wondering about what they could do to improve the results that they are getting. You can start by separating web leads from your web inquiries. Is that really necessary? You bet it is and if you have a prompt on your web page asking visitors how did they come by your website – you’re doing it all wrong. A truly effective lead generation strategy from your online marketing consultant won’t ever have you asking your prospects that. Many businesses struggle with lead generation even with the help of reputable digital marketing services and it’s often because they don’t know how much they are spending on every lead that they are getting. Does that sound a lot like you? Then you’ve got work to do. To determine the amount that you’re spending on every lead, you have to be able to tell the difference from a website lead from that of a website inquiry. Again there’s certainly a difference – you can have someone contact you and ask you some general questions about the industry that you’re in. Some may even call you up asking you if you’re hiring people or offering you a certain product or service. All these are website inquiries and don’t really contribute towards your revenue. A website lead, on the other hand, is exactly just that; contact with people that are actually looking to buy your products or services. Now many so-called web marketing experts confuse an inquiry with a lead and may even refer to them interchangeably. You can call a lead an inquiry but not all inquiries can be called leads; simple as that. You need to be able to track your leads otherwise you won’t have a clue what percentage of your website inquiries are actually turning into leads. So how exactly do you about tracking your leads? Perhaps you’ve had no problem getting sufficient leads for your business but are you keeping track of how much of those leads are actually turning into a sale? Don’t simply presume that your web marketing campaign is working simply because you’ve got leads coming in. Filter which ones are coming from your email marketing, social media, PPC and so on. You can then use the data to improve your revenue by focusing on strategies that are really doing well for your business. 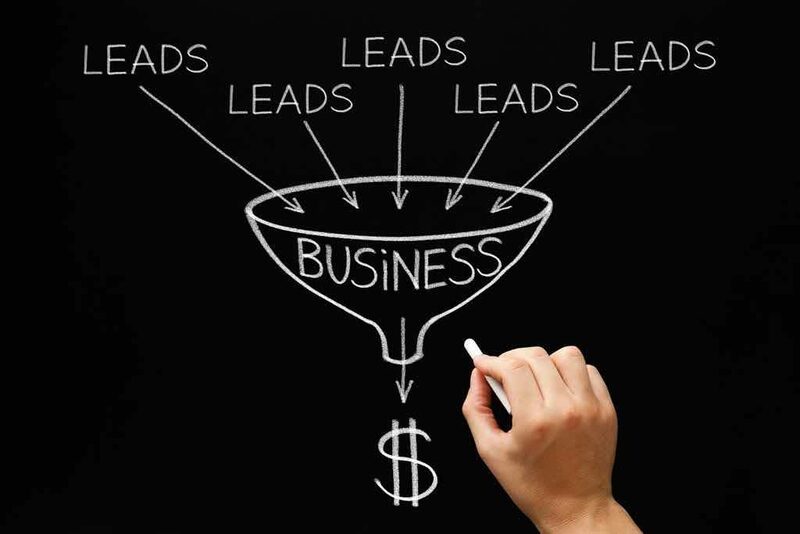 So there you have it – a few tips on lead generation for your web marketing campaign. Looking to get started with an online marketing agency that has everything covered? Contact us and get your hands on some of the best digital marketing Services like SEO Services, Pay Per Click Services & Website design and development Services.